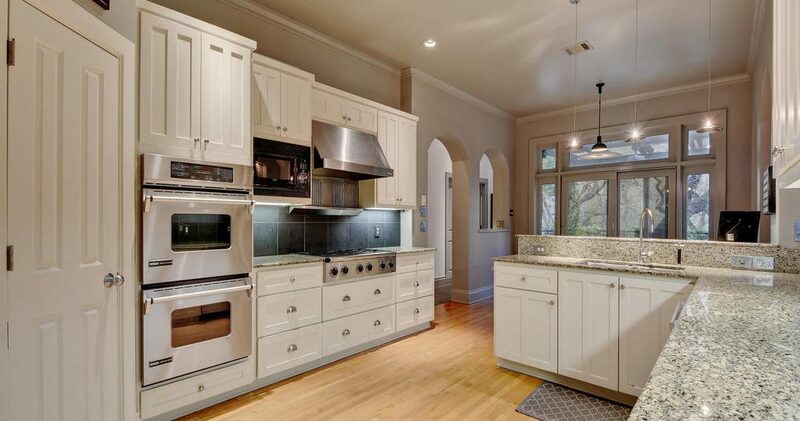 Square Footage: 3,695 Sq. Ft. Stunning soft contemporary home situated on one of the best lots in the highly sought after Treemont neighborhood minutes to downtown! 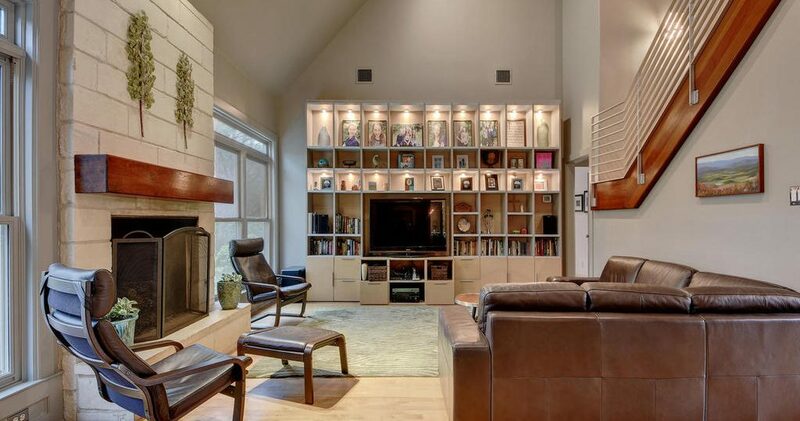 A fabulous and functional floor plan provides for easy entertainment and relaxation. A neutral palate creates harmony between indoor living spaces and the spectacular, park-like half acre lot. 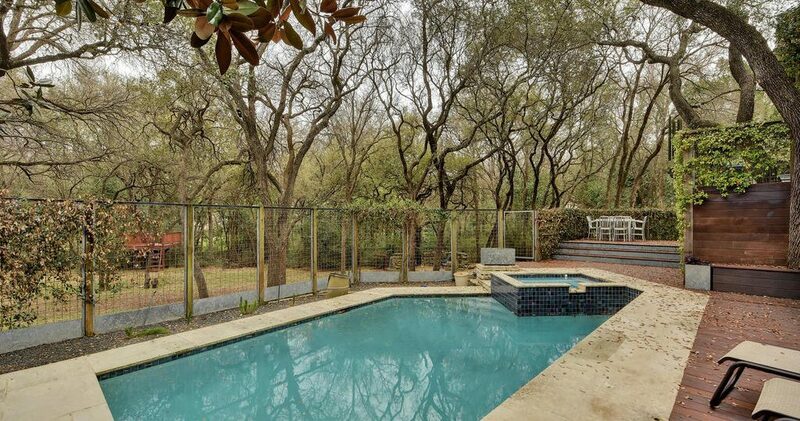 This private backyard oasis features a sparkling pool, Ipe decking, a fantastic treehouse and ample open flat yard space. The main level boasts an open family room, over-sized chef’s kitchen, dedicated breakfast area, formal dining room, study, master suite and guest suite. 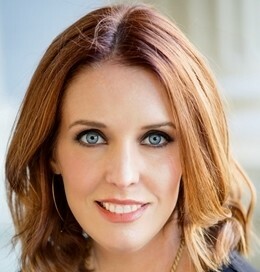 Enjoy treetop views from the kitchen, living room and each of the bedroom suites on the main level. 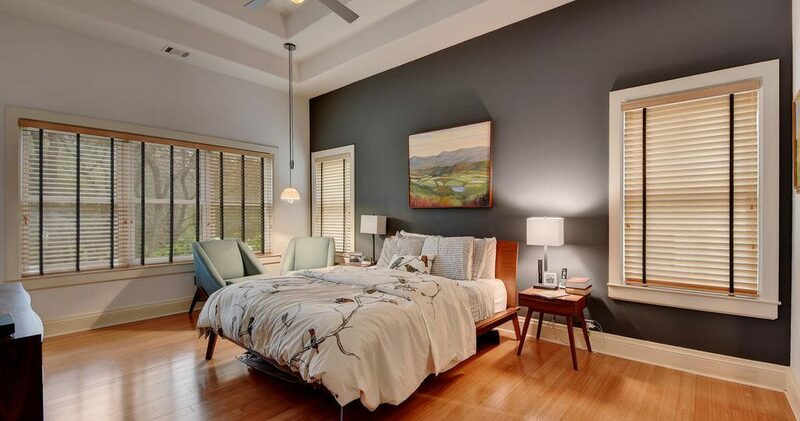 This home features clean lines, hardwood flooring, and walls of windows. That main level master suite brings the outdoors inside with numerous windows overlooking the tree-filled backyard. The luxurious master bath features dual vanities, a jetted tub and separate shower creating a spa-like retreat. The family room, study and guest suite are accentuated by walls of custom cabinetry and each overlook beautiful outdoor spaces. A generous laundry room with ample storage and a perfectly located powder bath complete the main level. The upper level features a large game room, 3 secondary bedrooms and 2 full baths. Each of the secondary bedrooms is generously sized and have ample closet space. The game room is conveniently located near the secondary bedrooms and has additional storage space. The home also features a large 2 car garage with finished garage flooring. 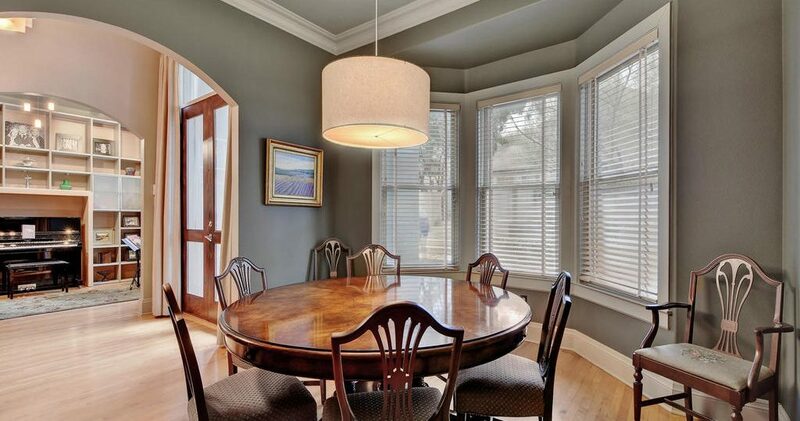 Enjoy ease of living in this meticulously maintained home. 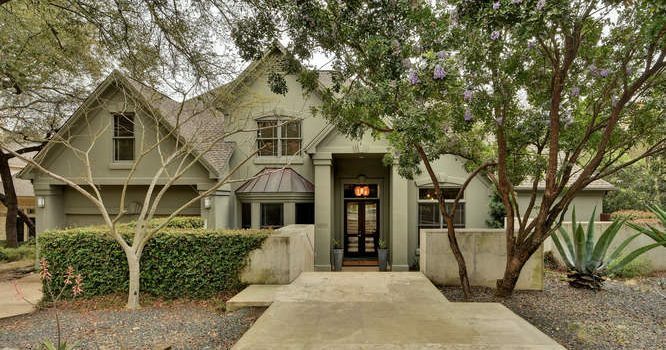 Award winning Eanes ISD coupled with easy access to schools, downtown and Zilker Park make this home a wonderful choice for Austin luxury buyers. 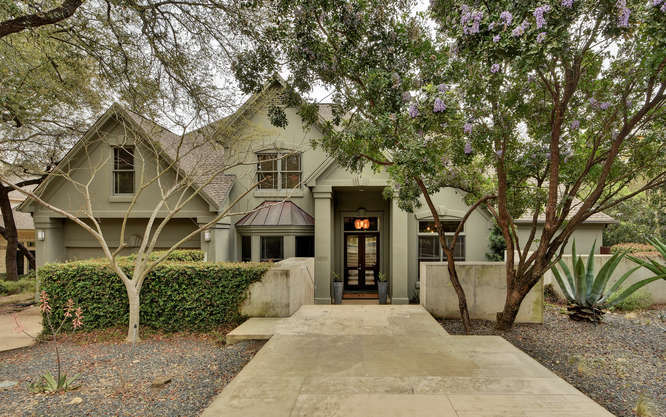 Don’t miss the rare opportunity to own this fabulous home in the heart of Austin, Texas!